Stacie Rumenap is president of Stop Child Predators, a national organization that combats the sexual exploitation of children and protects victims’ rights, and a board member for Texas Alliance for Safe Communities. It’s time to consider the rights of victims. 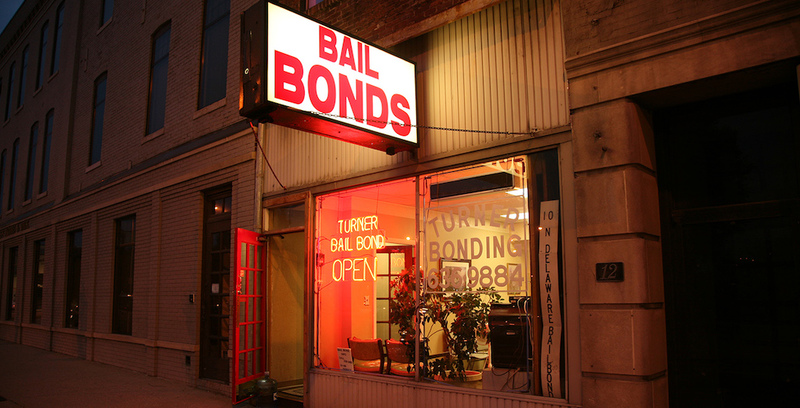 Proper use of bail as defined currently under Texas law assures that defendants return to court so that victims’ voices may be heard. Sacrificing public safety isn’t the answer. Texans must act, and act now to encourage officials to say no to bail reform.